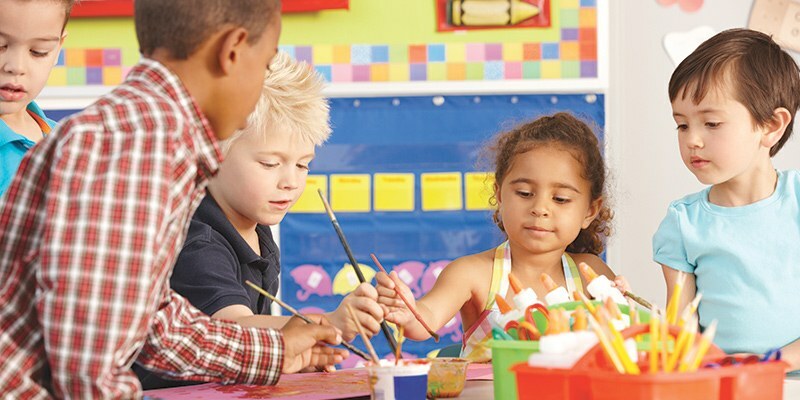 The YMCA’s Early Learning programs provide each child a warm and supportive environment in which to grow. We meet the needs of each child with experiences that foster development and a sense of self esteem. Y programs strive to develop the total child, with particular emphasis on educational, physical, emotional and social skills necessary for success. Our Early Learning Readiness (ELR) program provides a stimulating environment to help children (6 weeks to 5 years) develop the physical, verbal, and social skills which they’ll need to be school-ready. Caregivers will learn how children develop and how to encourage skill building at home. Early Learning services are offered at the East YMCA. Call (334) 272-3390 for more information.